Selling on behalf of a valued customer... 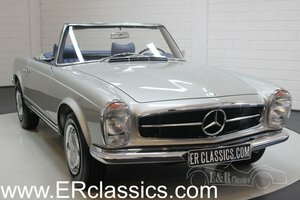 This W123 Mercedes is a fantastic looking classic Mercedes from a time when these German execs were really built to last. 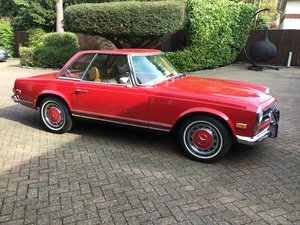 This particular example has the much favoured six cylinder engine which gives effortless cruising especially combined with the automatic gearbox fitted. 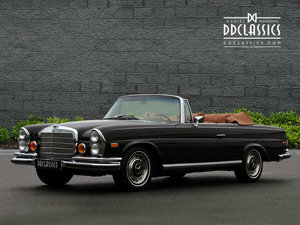 W123 Mercedes are becoming very sort after so dont miss out call today to arrange a viewing. .Viewings are strictly by appointment. Call us on 01564 702390 or visit www.cherubautos.co.uk for more info and more photos.